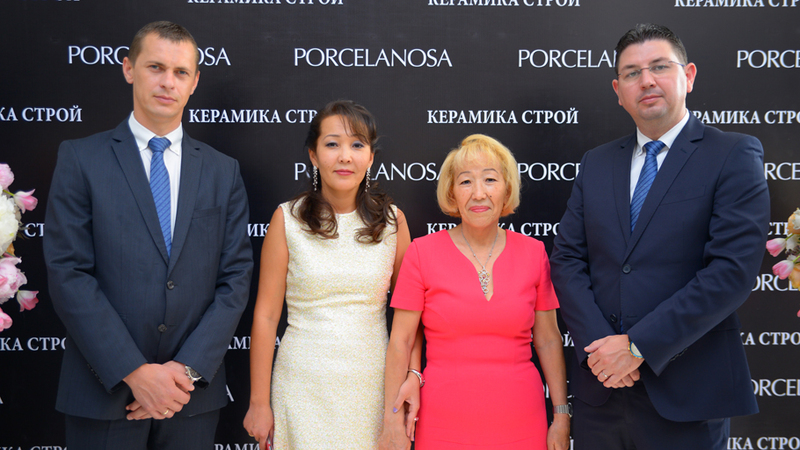 PORCELANOSA Group expands its showroom network in Central Asia and gets into Kazakhstan with the opening of a new store in Astana, the capital of this country, with the help of the Keramika Stroy company. 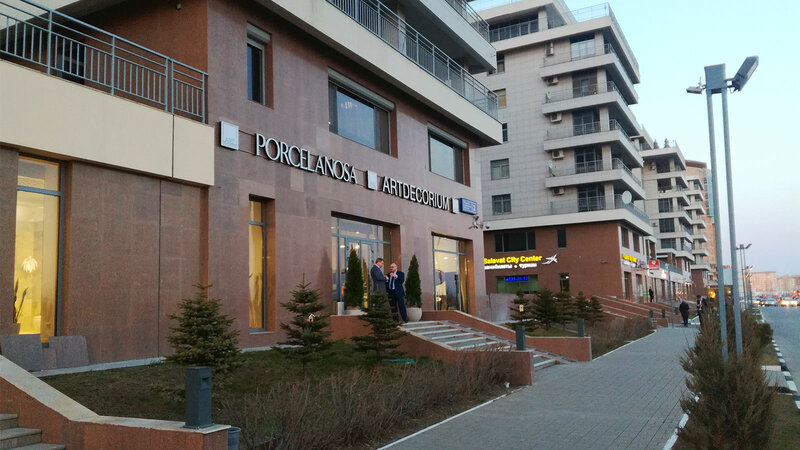 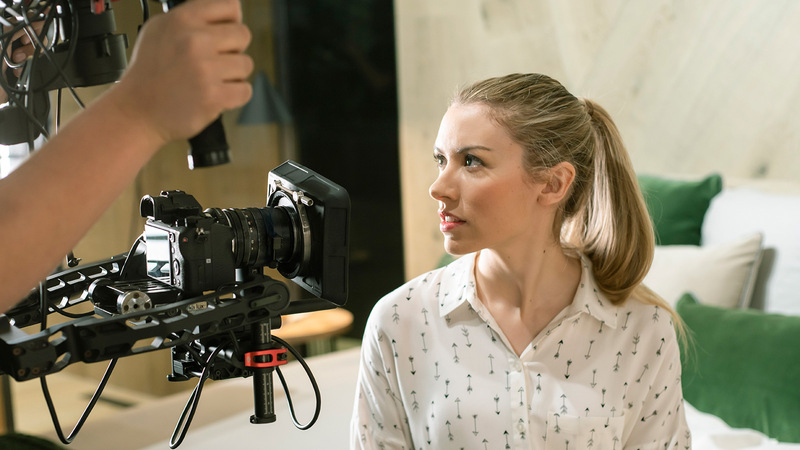 With over 600 m2 of exhibition space, the new showroom is located in the exclusive Highvill resort, a special place in front of the presidential gardens in one of the main commercial areas of the city. 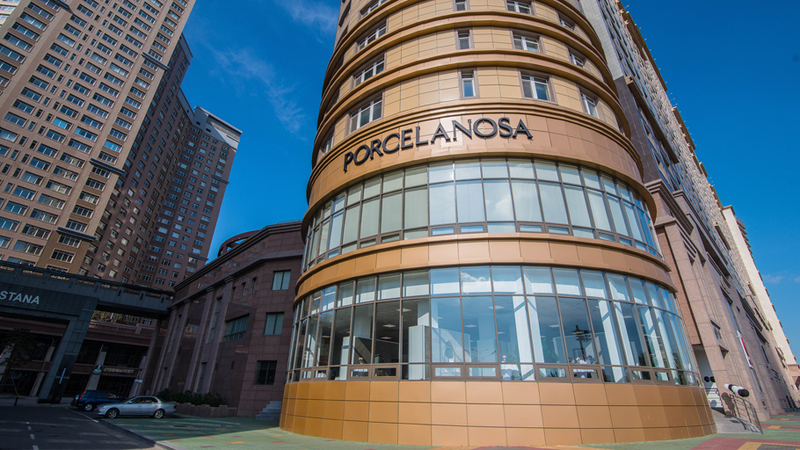 Spread over 2 floors , this new Porcelanosa showroom has been designed to present the latest designs by the group’s eight firms, with large areas designated to wall tiles and floor tiles, bathrooms equipment, kitchens and building systems as well as applications in wood and natural stone for interior design. 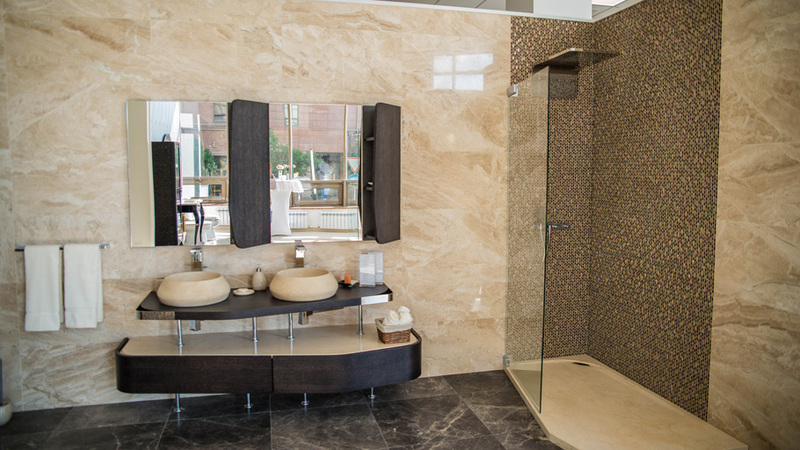 A showroom showing the commitment to design, quality and innovation in the most contemporary materials from the PORCELANOSA Grupo. 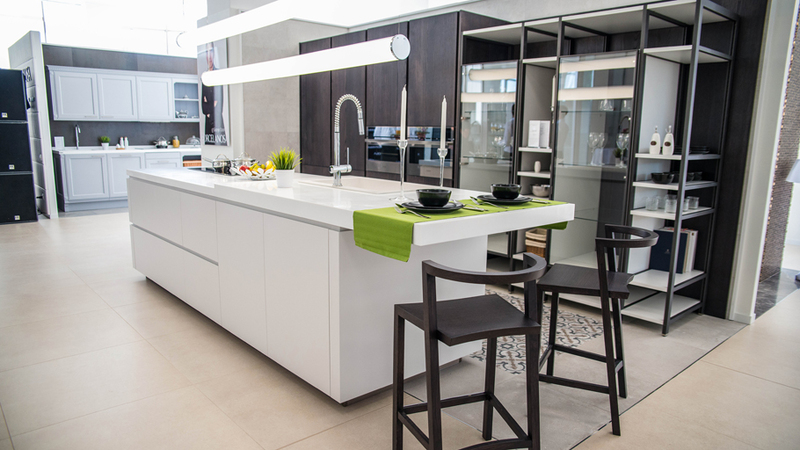 The most notable architects and interior designers from China were present at the inauguration of the new showroom in Kazakhstan. 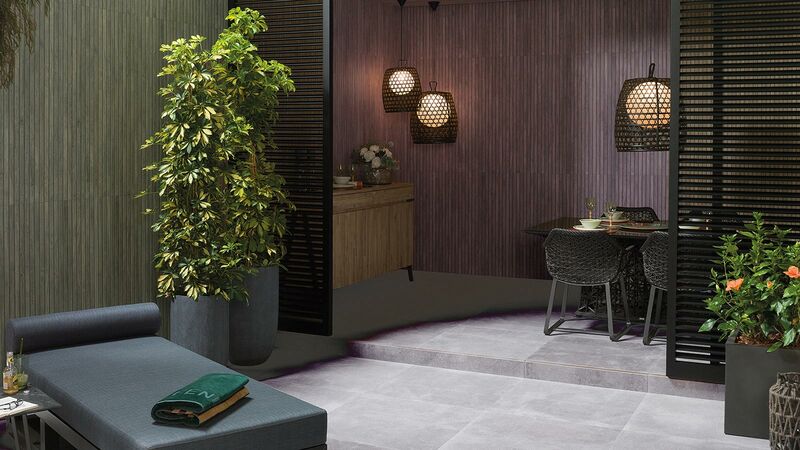 It was attended by the deputy head of the Spanish embassy, Pedro Luis Sosa Torres, and the person in charge of consular affairs, Elena Taladrid Pintor. 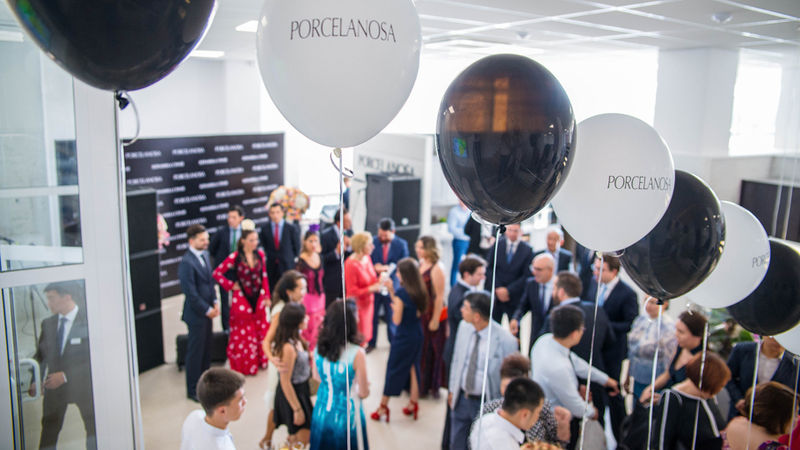 Also, the CEO of Porcelanosa, Maria Jose Soriano, was present at the event along with other executives of the firm in Spain. 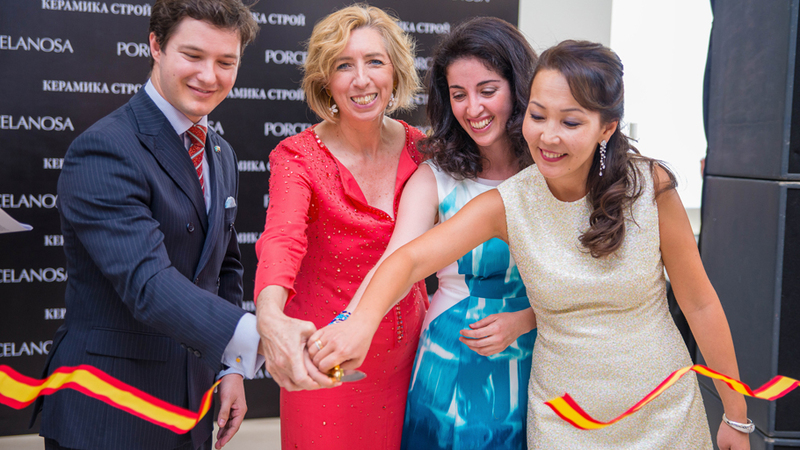 To celebrate the new opening, the inauguration ceremony was made more lively by live Spanish music.